Meghan Markle is about to become a member of the royal family, and that move apparently comes with one big sacrifice: getting rid of social media. On Tuesday, after she and Prince Harry made a public appearance in Brixton, fans noticed that Markle's Twitter and Instagram accounts were no longer accessible. 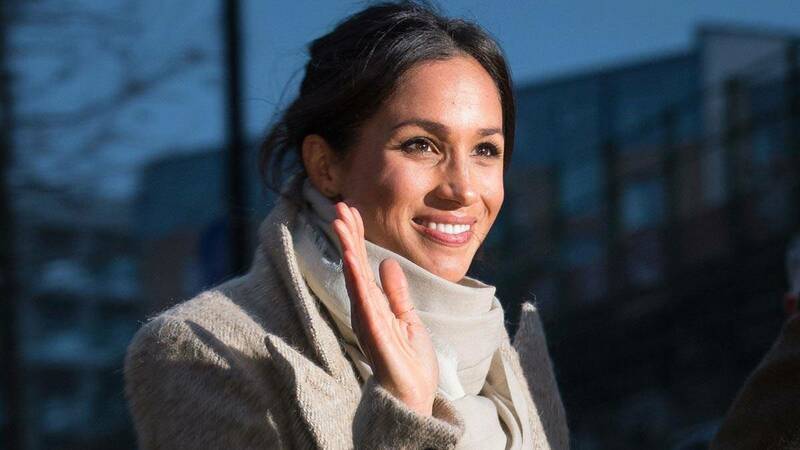 Markle had not posted on her personal social media channels for some time now, and that may have been because of the flood of attention focused on her. In fact, her Suits co-star, Patrick J. Adams, said he had to get off social media after he once posted a well-intentioned photo of Markle, who played his love interest, kissing him on the cheek, because of all the attention it received. Just recently, Barack Obama warned Prince Harry about the perils of social media. In an interview on BBC Radio, Harry had asked him what he thought about social media because his supporters harnessed the power of the Internet to help him get elected. "One of the dangers of the internet is that people can have entirely different realities. They can be just cocooned in information that reinforces their current biases," Obama said. "All of us in leadership have to find ways in which we can recreate a common space on the internet." And that leadership extends to the British royals, so for now, Meghan's social media days are o-v-e-r.